Published on May 1, 2013 in General T&T, Media, Politics, Sports and UNC. 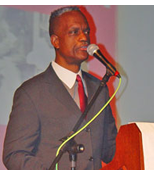 Closed Tags: Abuse, FIFA, Jack Warner, Joao Havelange, Sepp Blatter, T&T Govt. 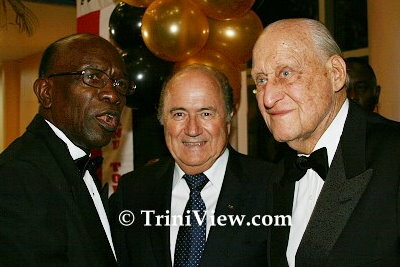 JACK WARNER’S close friend Dr Joao Havelange, 96, in whose honour the Centre of Excellence in Macoya was named, resigned in disgrace after a Fifa ethics committee found that Havelange — a former Fifa President — had taken bribes.